Who Will Need This M.R.Report? These who want to source certain products from Yiwu, but not sure whether Yiwu is the right place. These who know Yiwu is offering their products, AND know the rough price. But not sure about other terms like MOQ (minimum order quantity), lead time. What’s Inside A M.R.Report And What Are The Benefits? Availability – tells you if the products you’re looking for exist in Yiwu market, so you know if you should save your money for flights and hotels, save your time and energy for a tiring fruitless trip. Price – let you know the key factor that could let you laugh all the way to your bank or lose all what you have saved for last 10 years. Other information like MOQ, lead time, freight that can help you move smoothly from drawing to action. Suppliers contact information – let you do DIRECTLY with the suppliers later, rather than paying a suspicious agent each time. (Reliable and faithful agents are good.) Or in case your agent let you down, you still know where to go. Click here to download a .xls format M.R. Report sample - For those who use Microsoft Office Excel. * Recommended. Click here to download a PDF format M.R. Report sample - For those who use PDF. Click here to download a sample of supplier's contact information - On each name card, there is a unique number like #001, #100. After matching these numbers to the PLACE# in M.R. Report, BAM, you get access to each supplier's full contact information. Why Choose Us For A M.R.Report? We’re FAST and we KNOW the market! Thanks to our locations (our Yiwu office is 5 minutes from Yiwu main market) and our experiences, we’re able to send out investigators to conduct on site verification whenever you need. We can get same much valuable information as you do by yourself, but only within 1/3 of your time. Say, you spend 3 days in the market and found 10 designs photo frames you want to buy. We just need 1 day. Our information is tailored to your needs! NO MORE, NO LESS! Everyone can easily get hundreds of pages “whatever-related” information from Google or b2b sites like globalsources and alibaba. But I understand well enough that you just want useful good information for good decision making, not spending weeks filtering loads of junks with endless emails and late-night online chatting. Our information is TRUE and SOLID! We’re a 3rd-party reporter, all the information we offer are 100% objective and true. Any agents/ person can help you buy if they have this report of from whom, from where, at what price to buy. How Much Is A M.R.Report? 15.00 USD/hour, minimum start from 6 hours, prepaid, refund balance credit or top up credit when not enough. You can easily pay via paypal, western union or bank transfer. If your product list is too long, we suggest you just choose 1-3 specific products for each category. How We Ensure The Quality of Our M.R. Report? 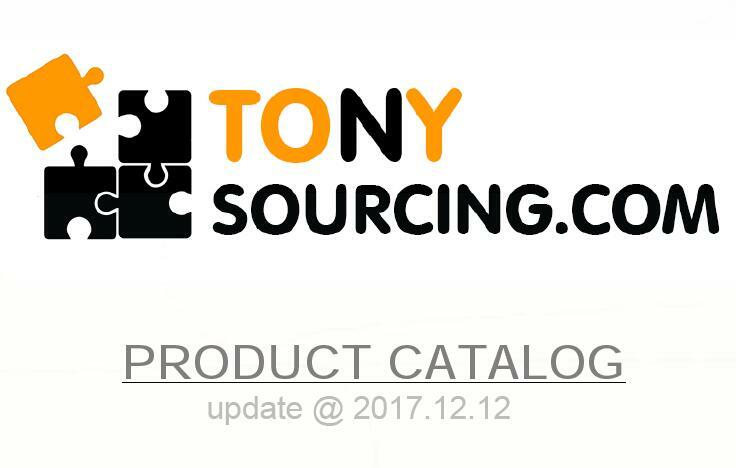 After receiving your product list, we'll have a joint review with all our sourcing professional to decide what products in your list should be put into our final M.R.Report. We ONLY charge for the products listed in the final report. Say, you send us 20 products, but after review, we think only 10 products are most likely exist in the market here. We'll just research these 10 products and charge these 10 products. We're not interested in once-off sourcing. Too costly.